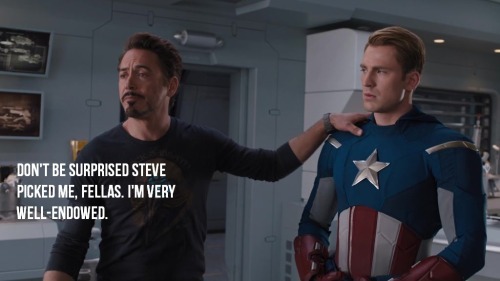 Due to loss of property and human life as a result of Avengers actions, General Ross pointed out the need for maintaining oversight through Sokovia Accords to be ratified by 117 nations, which will appoint a special UN Panel to keep checks and balances on Avengers missions. 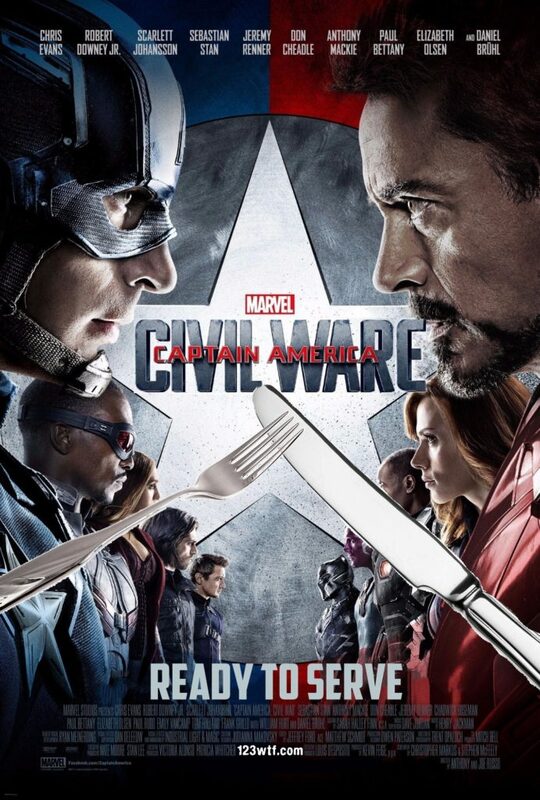 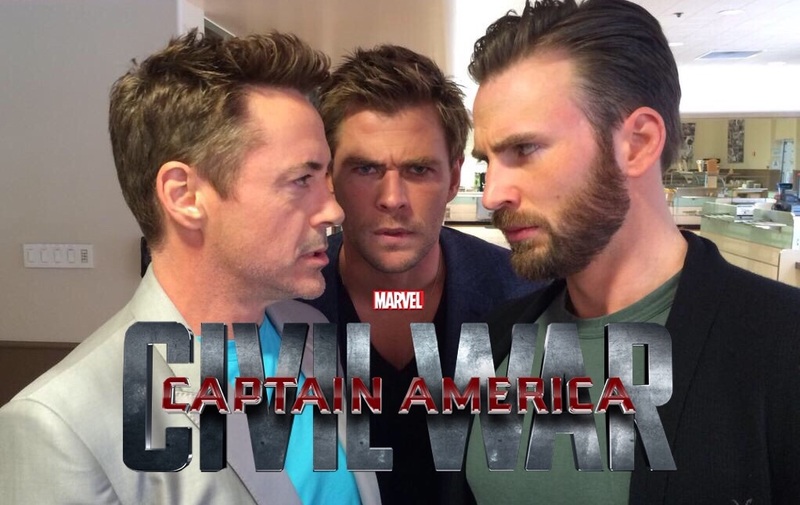 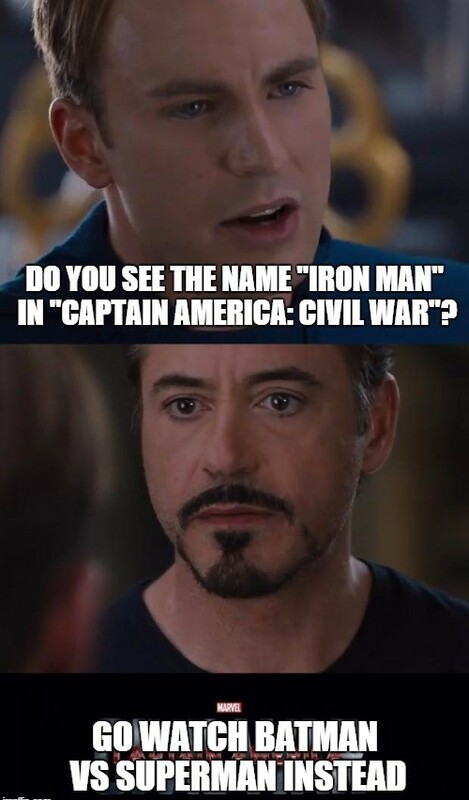 This created deep fissures among Tony Stark and Captain America resulting in a division of Avengers into two camps in Captain America: Civil War- Team Iron Man and Team Cap. 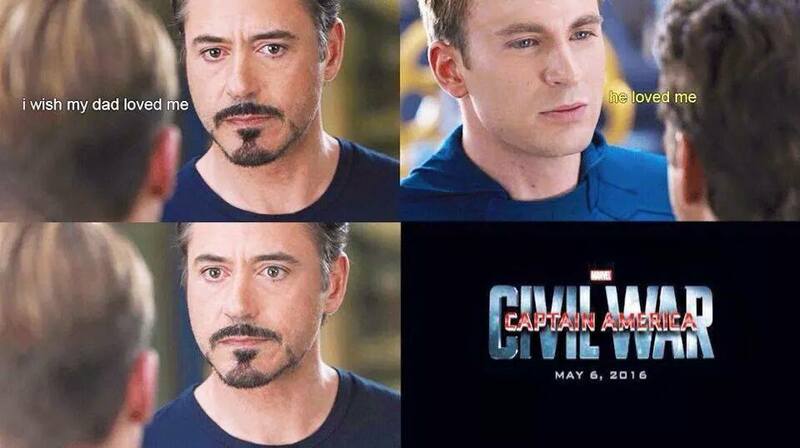 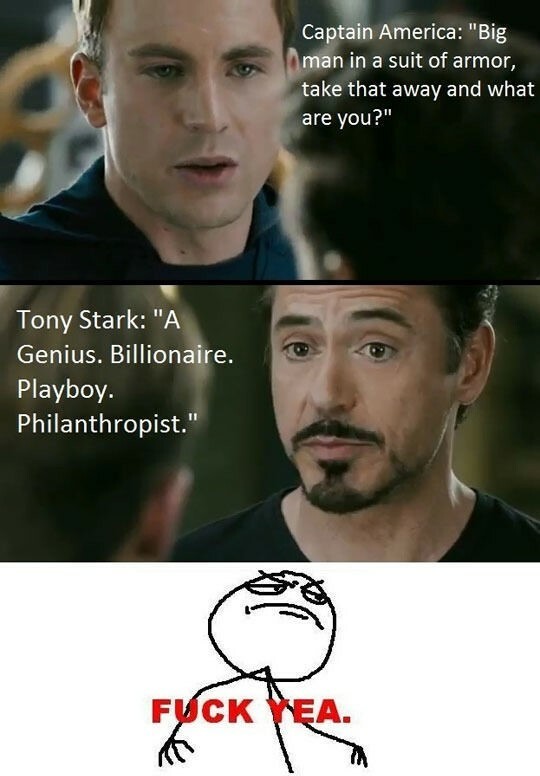 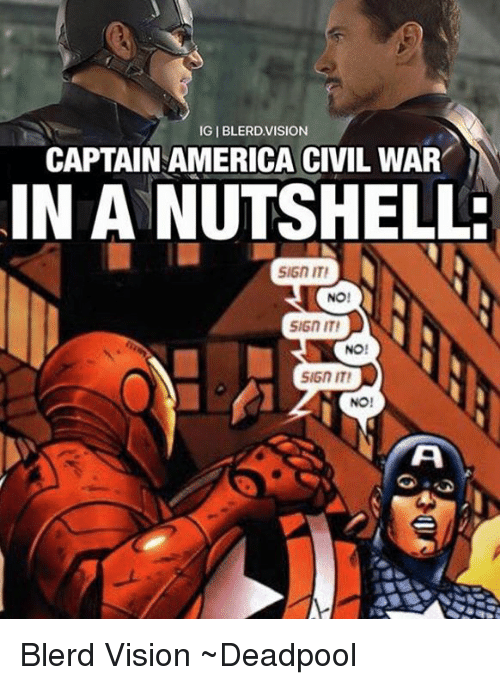 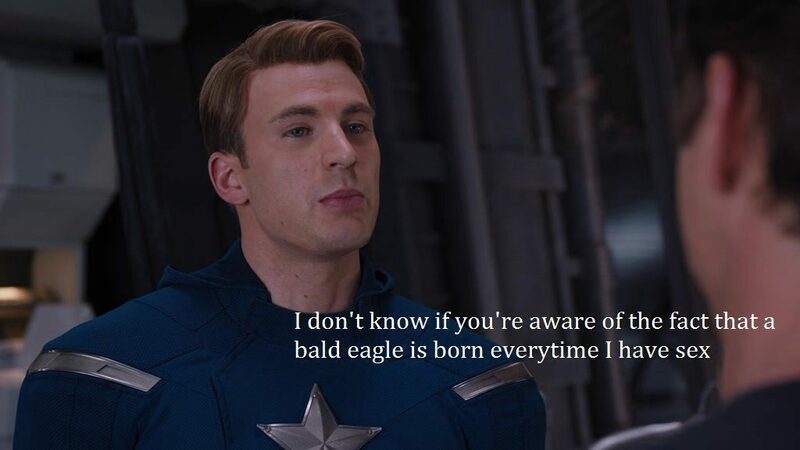 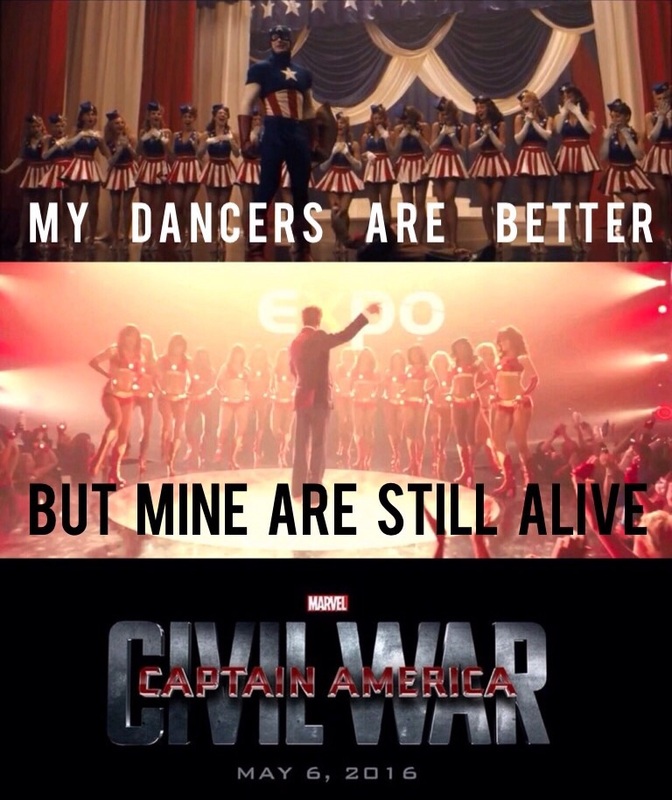 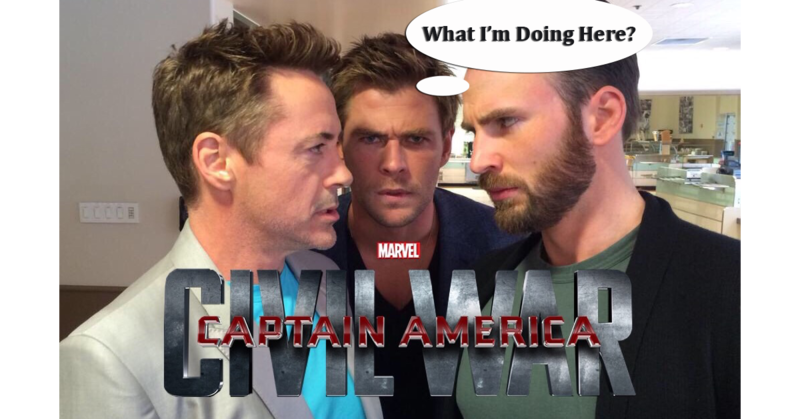 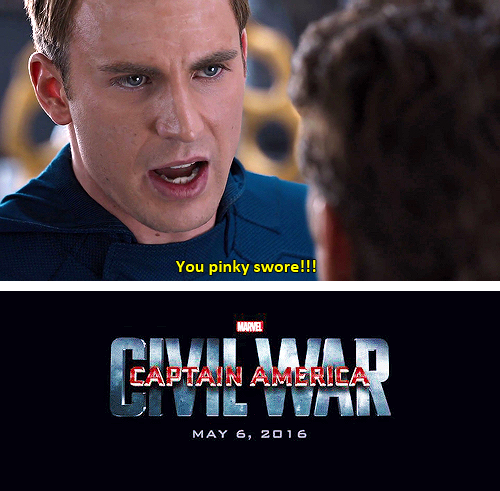 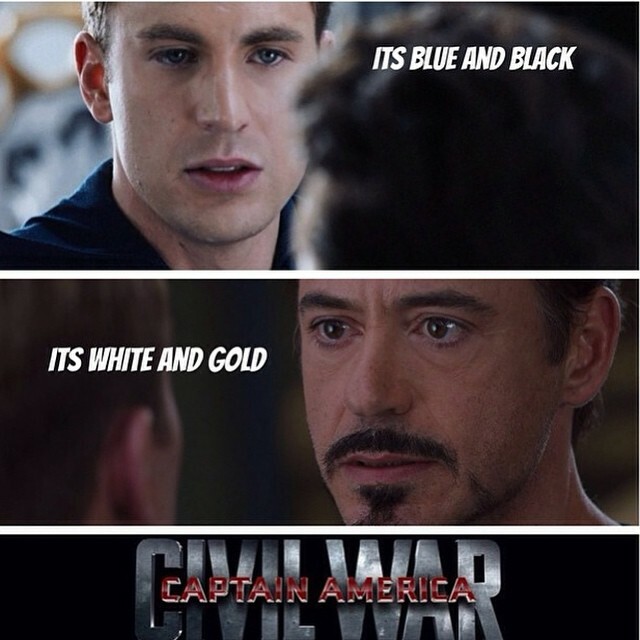 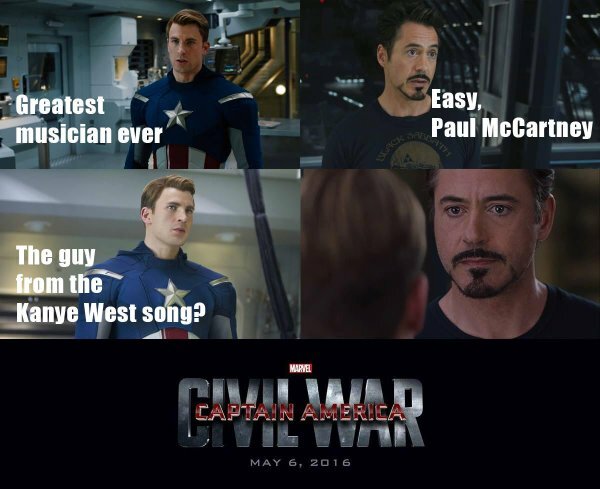 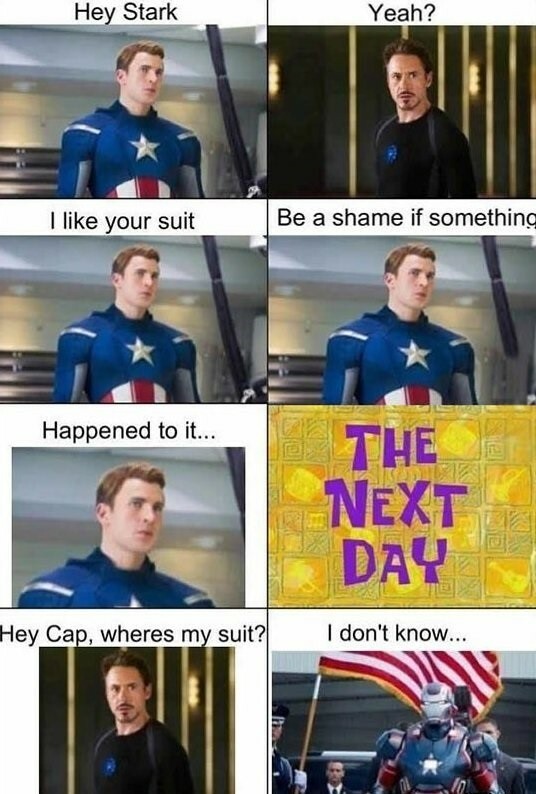 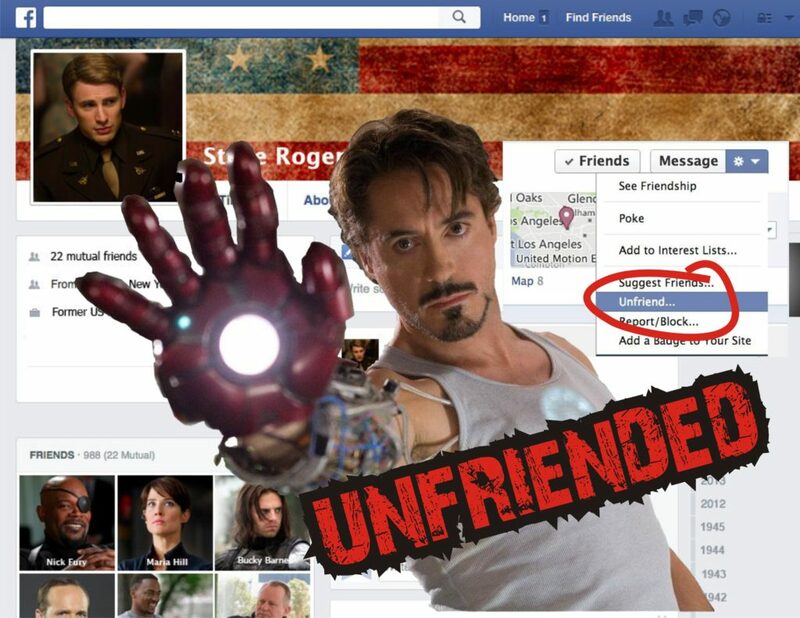 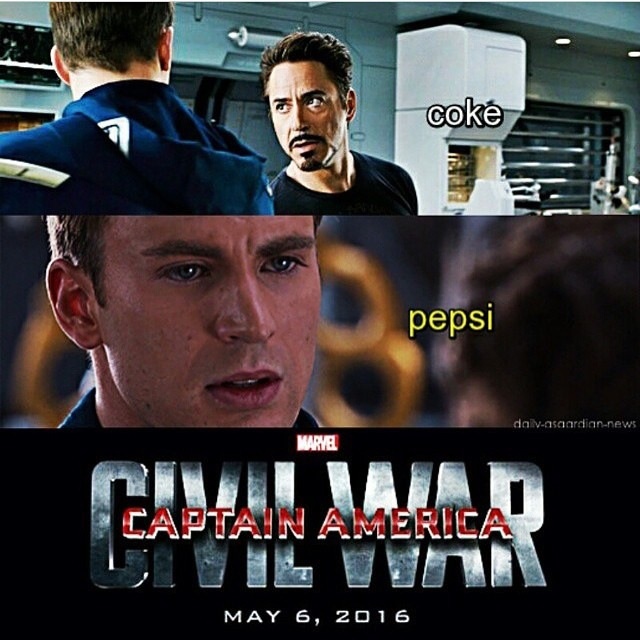 Here’re memes that will prove Steve and Tony are two different extremes with the same purpose.